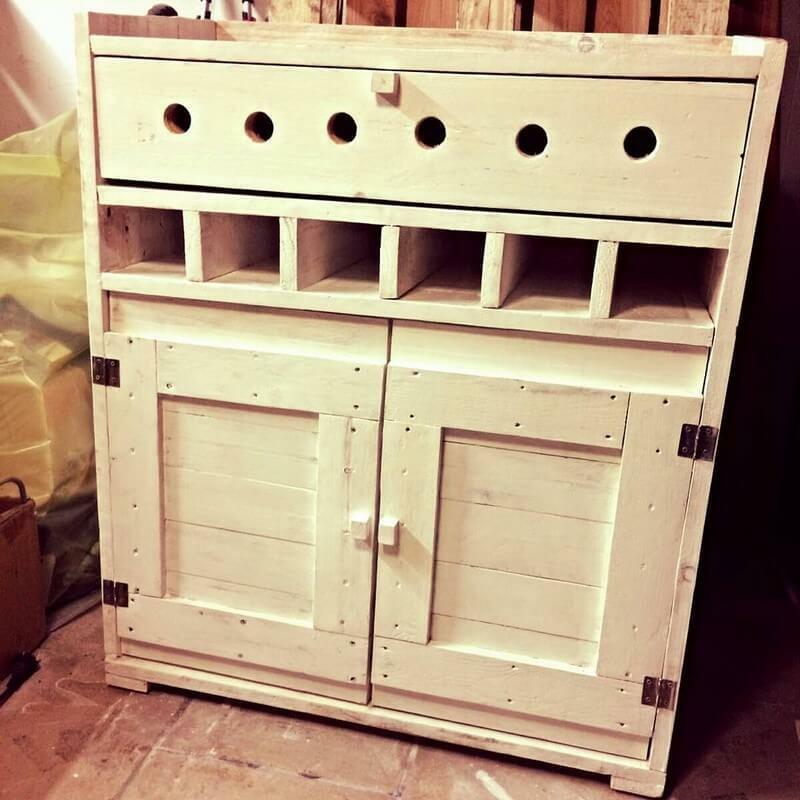 The pallet has been used to make many useful types of furniture for your home, the trend of pallet bar never gets diminished because of the extreme reliability. People always prioritize to bring something new and more exciting to their home, that will create a clear distinction and exhibit their inner personality or styling. 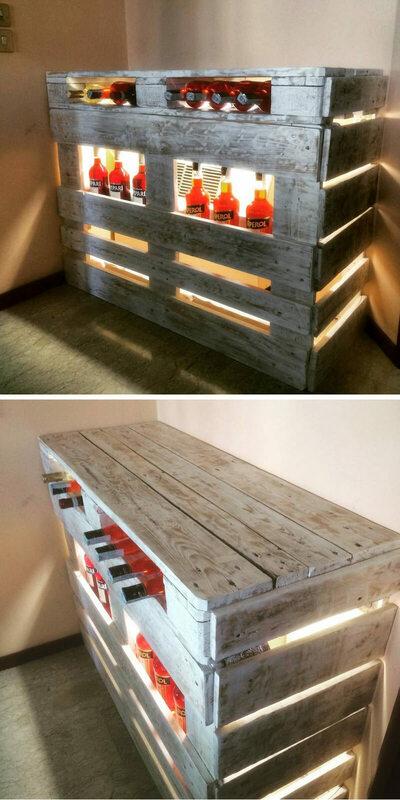 The purpose of the article is to introduce all the readers with the 7 classic Wooden pallet bar ideas, that possess the extreme potentiality to make your home of your choice and make it a bit more classy and unique for sure. Here we have some designs, from where you can grab the ideas and make your home more classic. These designs can be used either in your home for the indoor and outdoor purposes or you can also take it somewhere to your club or a place where you are in need of these stuff. The designs give you a cozy feel and will not create a hole in your pocket if you have preferred recycling your wood than purchasing it. 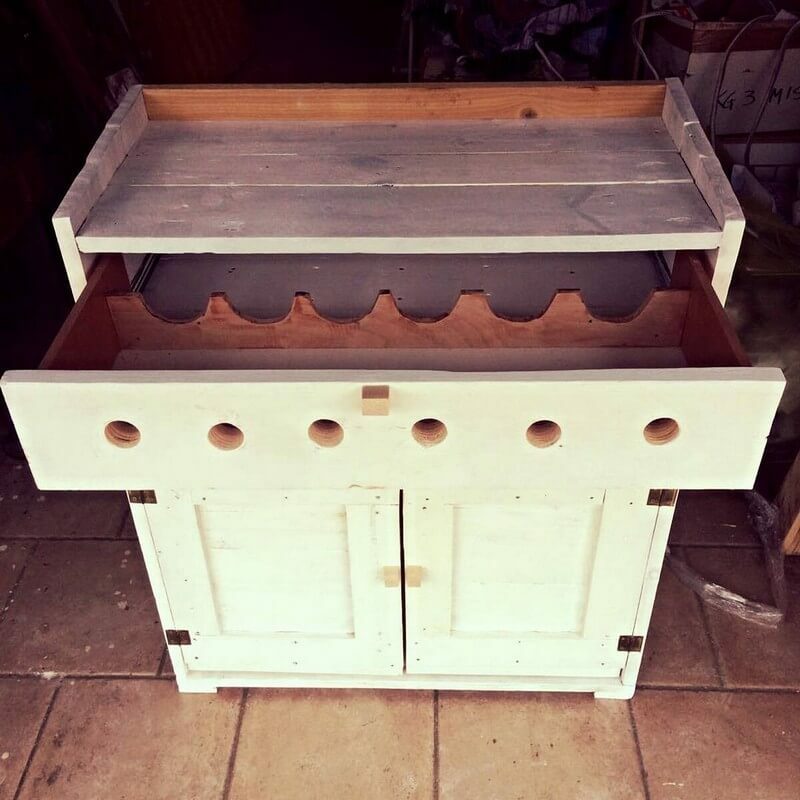 You can smoothen up the pallet by polishing it or put any decorative stuff that you feel look more appropriate and better with respect to the background or colors of your home. The pallet is always a better option for most of the people because it can be recycled, and you can reuse it for the variety of purposes. The designs we have picked for you also amazing for the small and large areas and also provide the sufficient storage options to your essential accessories. These compact, stylish, and state of the art designs are enough to make your more beautiful and classier. A perfect amalgamation of versatility and uniqueness that effectively flaunt your creativeness and concern for making your home a perfect place. 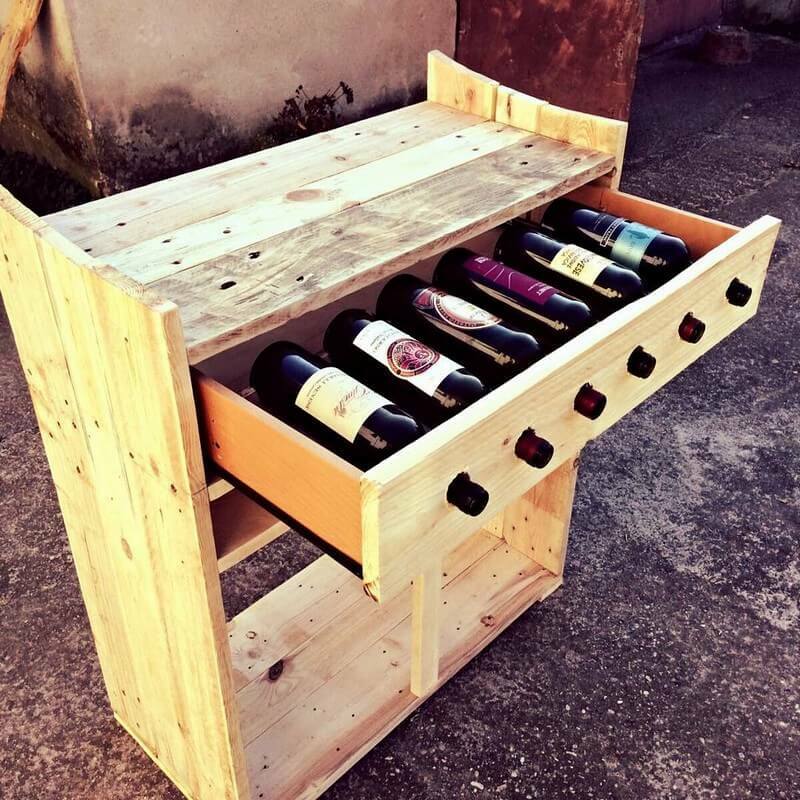 PALLET ARREDO Creazione e progettazione di arredo con pallet da interno ed esterno,tutto interamente a mano e artigianalmente.Per info FB palletarredo .